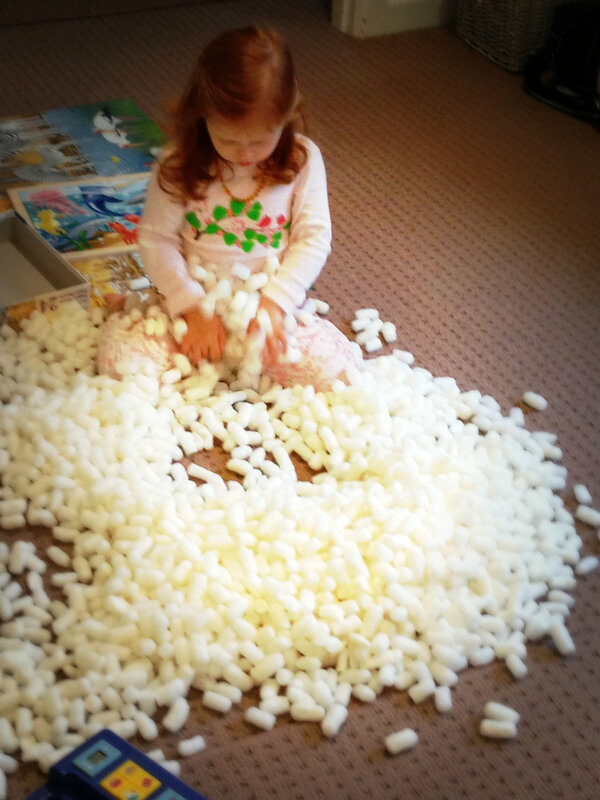 Thanks packaging for a whole, wet Christmas day of entertainment! Oh lovely picture! A lot of fun! Sometimes the packaging is more fun than the gift! Haha, so much more fun than the present!